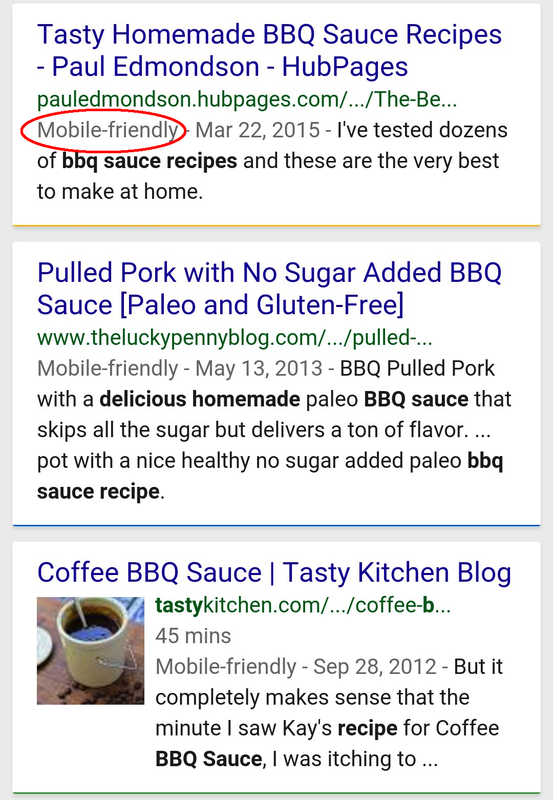 Thanks, I wasn’t sure how to check to see if my hubs were mobile friendly, now I can check to make sure they are. If there’s no viable option but to use full-width photos can an option to “glue” photos to a block of text be introduced? The reason I use the side-by-side option on many hubs is because using full-width photos puts ads and sizable gaps between the photos and the text I intend to use them to illustrate. It makes the presentation look terrible to have one of those trashy belly fat ads between a photo and the text it is intended to illustrate or enhance. It really makes tutorial instructions confusing, too. Thank you for the suggestion. An option like that would be non-trivial, engineering-wise, and we don’t really have the resources to implement something like that currently. In the future, we do intend to do more with the capsules to make mobile-friendly Hubs easier, but it’s not something we have a set time frame for yet. Squidoo had something called a text module that had that function. Most content farms have something similar. It increases the visual appeal of articles. When you read a magazine or newspaper online, notice how the ads don’t separate the text from the images illustrating it, especially not with unrelated advertisements? The current mode of ad insertion on HubPages is a dead giveaway to readers that they’ve found a post on a content farm rather than an article in a magazine. It seems like readers would be more likely to share pages that look like articles in online magazines rather than articles that look like posts from a content farm. Just found your great article, thank you so much. Sometimes I feel like I am working for google – without the pay. It is taking away a little bit of my creativity. Often, instead of thinking “What do my readers need” I am thinking “Will google like this”.